We all love chocolates! And we're excited with this new Cadbury Dairy Milk Lickables! Latest product from Mondelez Philippines enters growing parent-to-child segment. 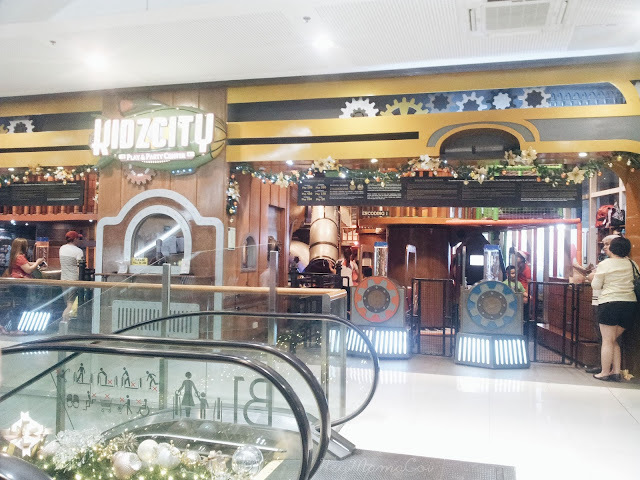 With the goal to become the best snacking Company in the world and create more moments of Joy, Mondelēz International has launched a new and delightful entry product in its Southeast Asia Markets. Cadbury Dairy Milk Lickables is especially created to provide consumers enhanced product experiences and bonding opportunities with their kids. In Southeast Asia the Company has seen emerging trends which influence how consumers purchase and enjoy snacks, including shifts in income which lead consumers to seek enhanced product experiences. To address this growing consumer trend in the area, which is a focus for investment, the Company has launched Cadbury Dairy Milk Lickables in Malaysia and the Philippines. During its product launch in an exclusive event at The Mind Museum in Bonifacio Global City, Taguig, Arlene Amante, Brand Manager for Chocolates of Mondelez Philippines, enthusiastically introduced the product as the Company’s first entry into the growing parent-to-child chocolate segment. “Lickables combines the well-loved taste of Cadbury Dairy Milk in a unique spoonable format. To delight families, it comes with an exciting themed prize toy inside. 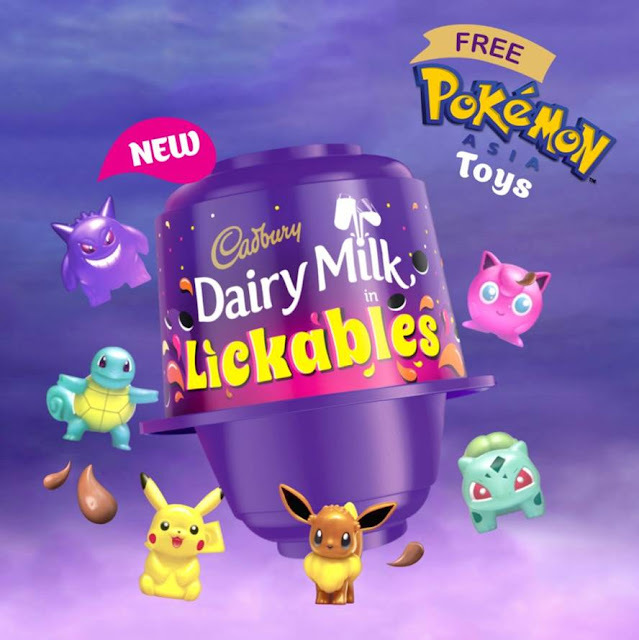 The brand is proud to launch Cadbury Dairy Milk Lickables in Southeast Asia with beloved Pokemon character toys too!” Amante explained. In emerging economies like the Philippines and Malaysia, income shifts have challenged the traditional definition of a consumer. Mondelēz International has noted that growing middle-class consumers now demand for products and formats which fit their lives and growing families. They seek enhanced brand experiences which go beyond the first bite. As a new entry in the Market, particularly in the Philippines, Mondelez Philippines created excitement for Filipino families through teaser campaigns leveraging on social media and the internet, which are key touchpoints in consumers’ lives. Amante announced that in the coming months, the market will see and hear more from Cadbury Dairy Milk Lickables in the channels and mediums they prefer like online, TV, billboards and radio. “Through brands like Cadbury Dairy Milk Lickables, we invest in creating more moments of joy by bringing together the delicious taste experience and bonding spirit of being with a loved one,” Amante said. With different Pokemon toy freebies that can be collected and a suggested retail price of only P46.50 in the Philippines, Cadbury Dairy Milk Lickables can now be availed at your favorite supermarkets and convenience stores.